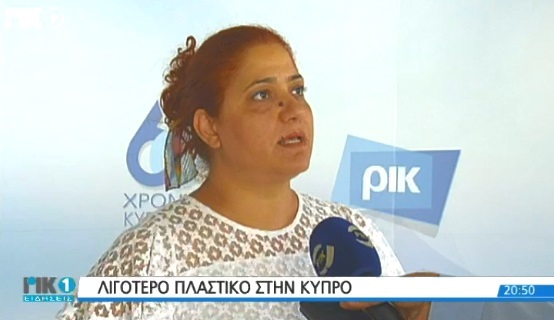 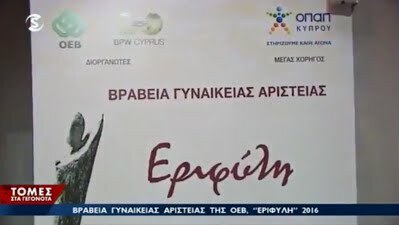 Tuesday July 24th 2018 CyBC News Report on the reduced use of plastic in Cyprus. 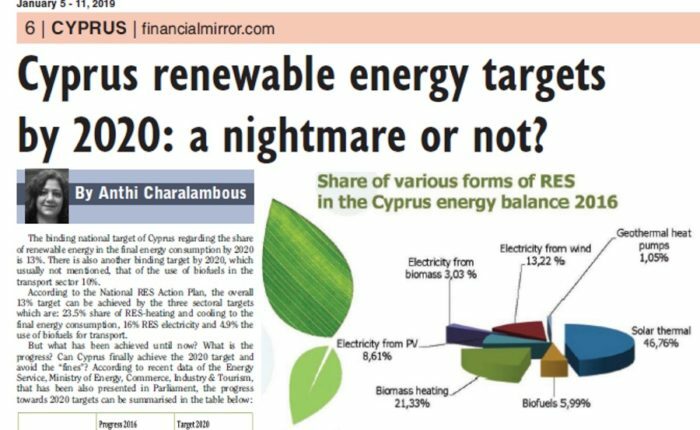 Statement by the Head of Energy and Environment Service of OEB, Mrs Anthi Charalambous. 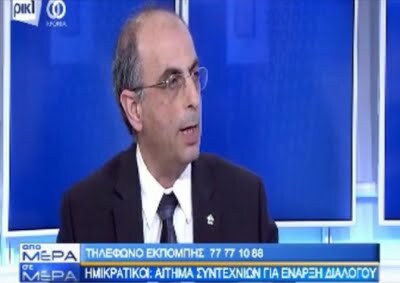 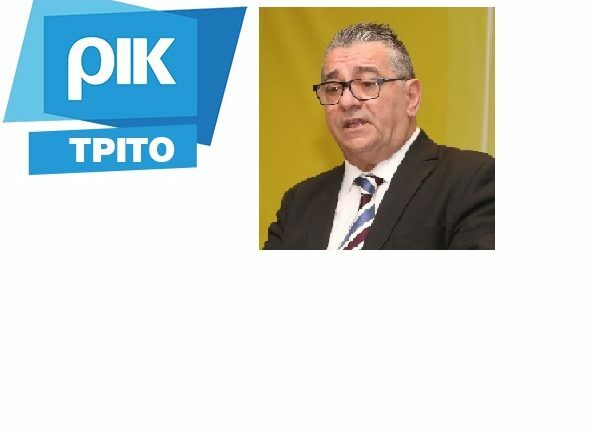 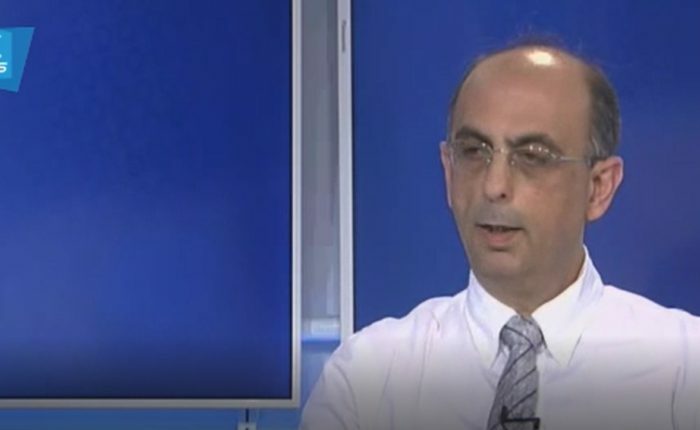 Mr Christos Michaelides, President of OEB, on Firday 2nd of June 2017, had a telephone conversation on the Radio ‘Trito’ program, where he expressed his opinions on the latest developments in the GeSY issue. 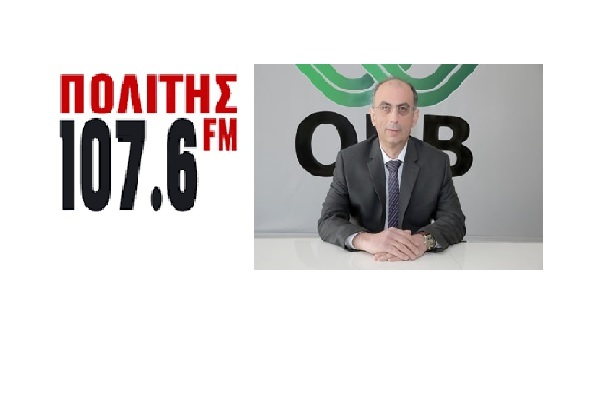 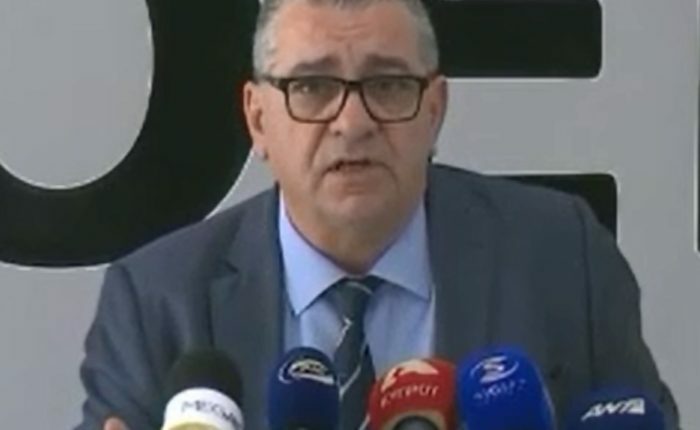 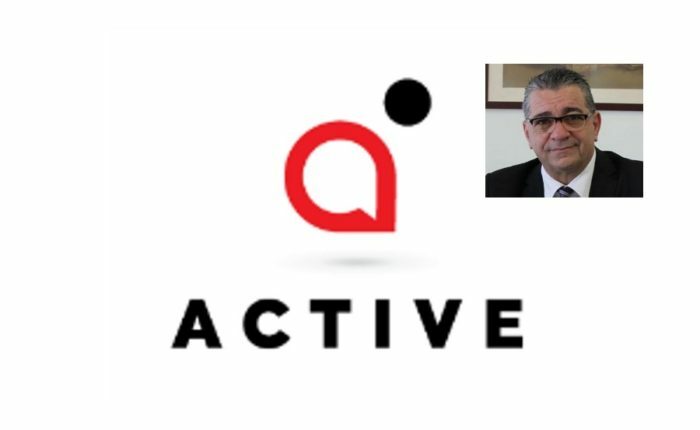 The Director General of OEB Mr Michalis Antoniou, on Friday 2nd of June 2017, talked on Politis’ radio 107,6 regarding the latest developments of GeSY. 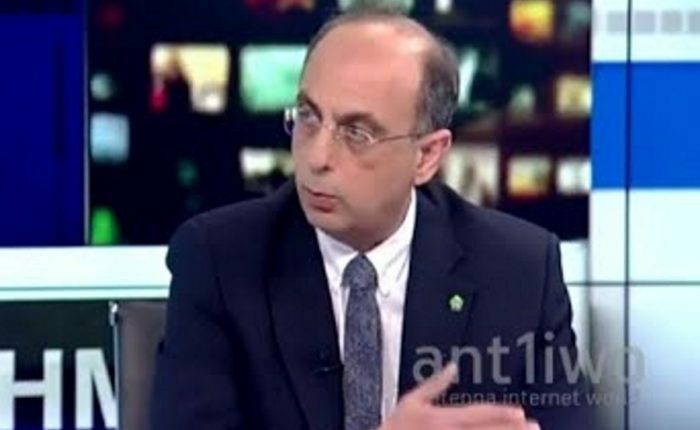 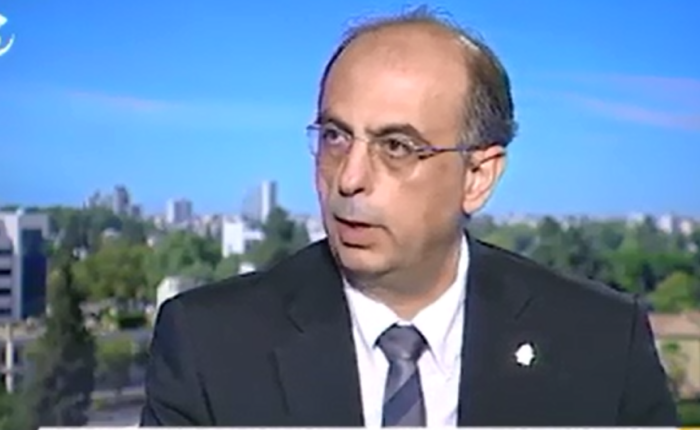 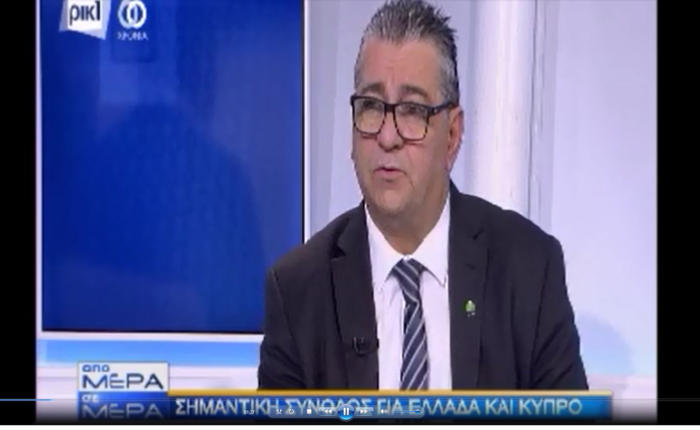 Mr. Michael Antoniou, Director General of OEB took part in a live discussion in “Protoselido” at Sigma TV regarding GeSY on Monday the 20th of March 2017. 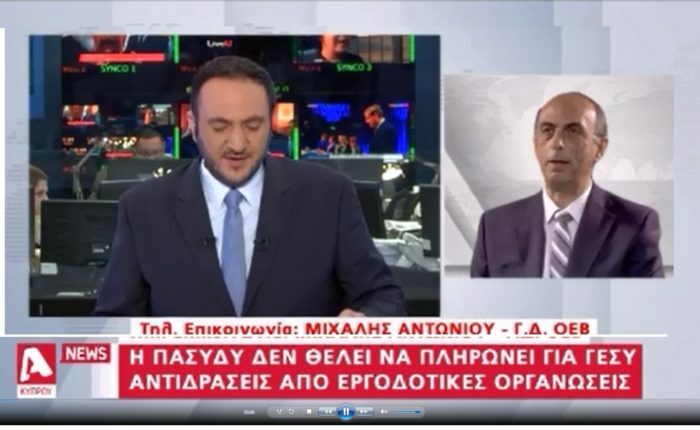 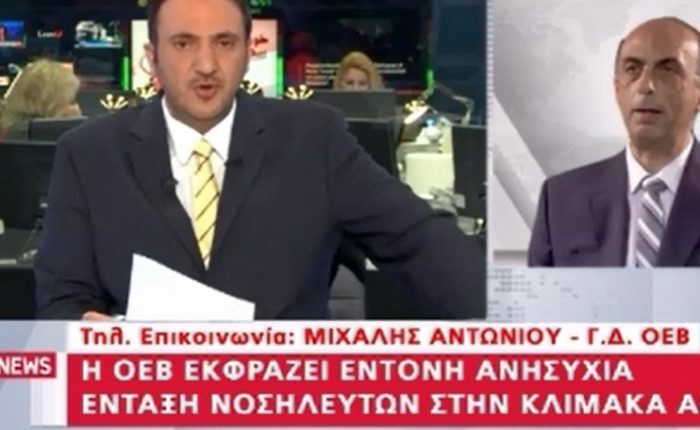 News report from the main news bulletin of ANT1, Wednesday 15 February 2017.